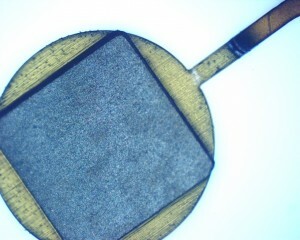 Make targets ranging from a few nm all the way up to tens of microns in thickness using many different types of metals. 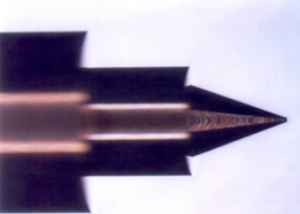 Both physical vapour deposition, evaporation, chemical vapour deposition and sputtering techniques are used to create thin films. Formavar, polyethylene, polystyrene are made using dip method and spin coating methods as well as vapour deposition. Chlorinated plastic from 50nm to 25um coatings and non-chlorinated from 50nm to 5um. 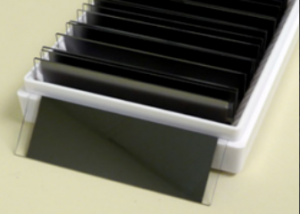 Diamond-Like Carbon (DLC) is an amorphous carbon film with the a high proportion of Diamond bonding. 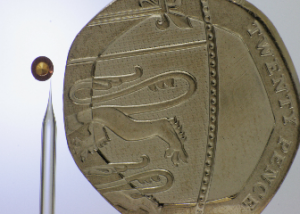 This bonding nature gives DLC the material properties of diamond (hardness, tensile strength) and enables DLC to be used as a low-Z target material at thicknesses down to a few nanometres. 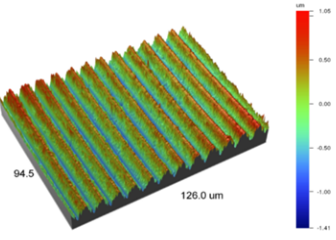 Can machine micro-target components to micron tolerances using a variety of capabilities. Components made from a variety of different materials can be machined to tolerances of a few microns. 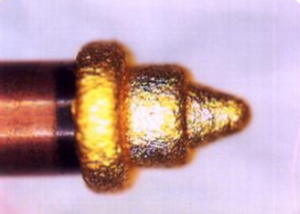 Components can be combined with other target manufacture techniques such as: electroplating, thin film coating or polymer chemistry to make up a more complex target. Assembly of micro targets requires an extraordinary degree of fine motor skills. Most targets are assembled by hand using fine (surgical) tools such as tweezers, fine paint brushes and scalpels with sub millimetre tolerances. Allow the target or its components to be compromised of materials that are lower density than the bulk. 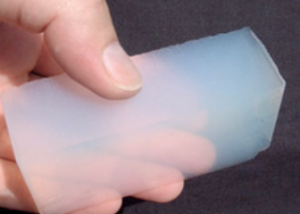 Foams can be used as buffers to prevent hydrodynamic instabilities. Produced using chemical techniques. Produces thick coatings on a conductive surface by the action of a current. Highly accurate, complex forms can be created with thickness up to 40um. Includes measuring the target dimensions, elemental composition, surface roughness, crystal structure, thickness and grain size. 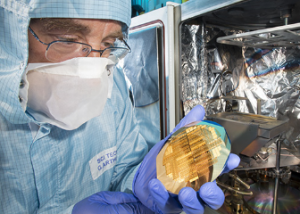 These are achieved using optical microscope, scanning electron microscope, atomic force microscope, white light interferometry and touch probe measurements. Used to mass produce target components with high accuracies and high quantities. 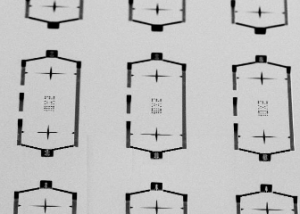 MEMS allows a target fabricator to produce components that are almost an order of magnitude smaller than possible using conventional machining. Some applications require non-contact machining due to their fragility or the requirements of the process – e.g. fill tubes in IFE shells or low density foam components, other materials are too hard to conventionally machine – diamond. 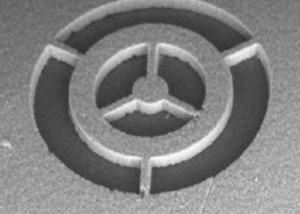 Laser micromachining service using Excimer, 355nm and 1064nm lasers.